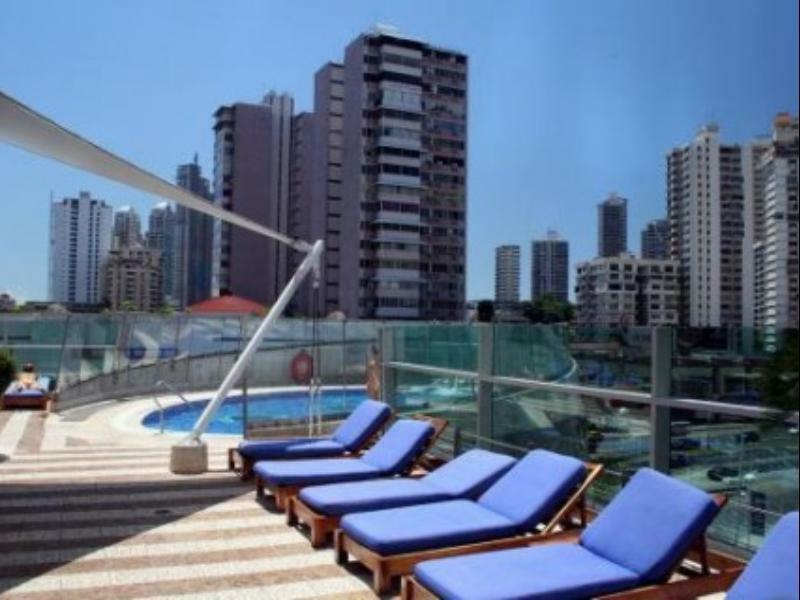 ﻿ Best Price on Radisson Decapolis Hotel Panama City in Panama City + Reviews! 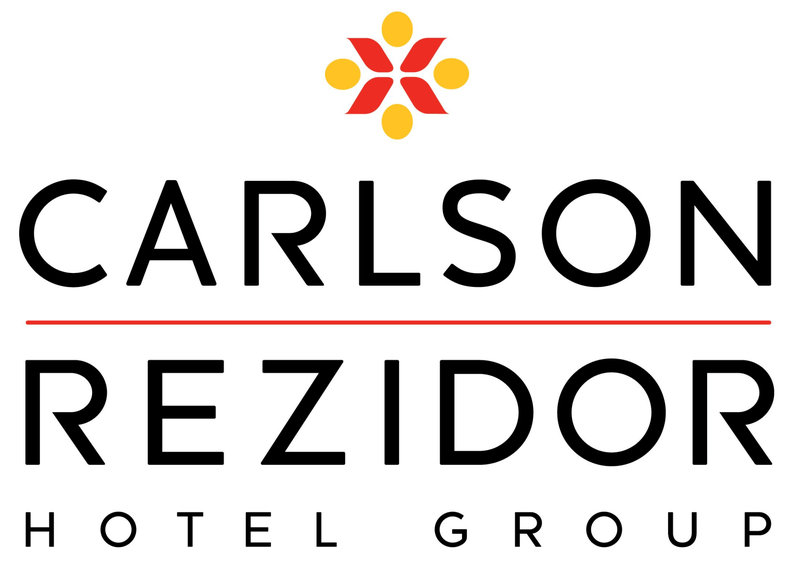 Have a question for Radisson Decapolis Hotel Panama City? 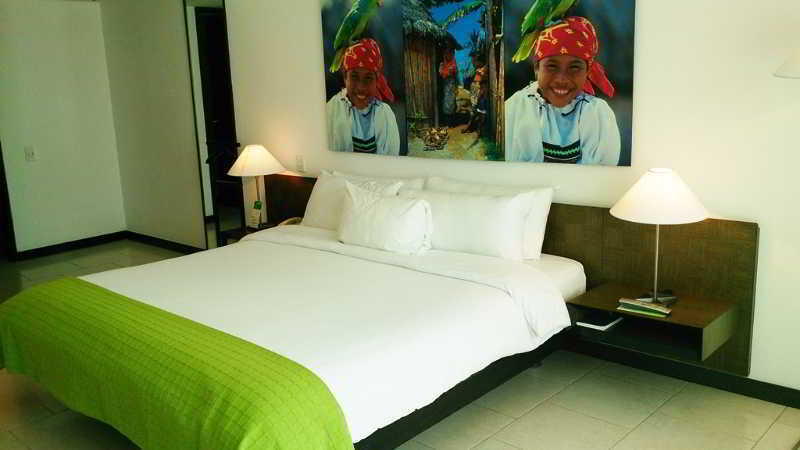 This funky Panama hotel blends contemporary furnishings and décor with hip designs to create a property that really breaks the mold. The Radisson Decapolis Hotel Panama City is located in Panama’s shopping and business district, connected by an elevated walkway to Multicentro, a huge mall and casino complete with a Hard Rock Café and multiplex cinema. The Fusion restaurant serves, unsurprisingly, gourmet fusion fare, while the Martini Bar and Sushi Bar are also popular haunts. For corporate guests, there is a business center and function space that can cater to up to 300 people, while for a spot of relaxation, there is the fourth-floor Panama City Spa. Rooms were great and kept clean. Staff was readily available if you needed anything. Breakfast was varied and well prepared. We did not eat our other meals there because of the cost of a meal was a bit pricey for our budget. Nice hotel in the standard of the radisson tradition. The only problem is in the reception where they are very very slow. 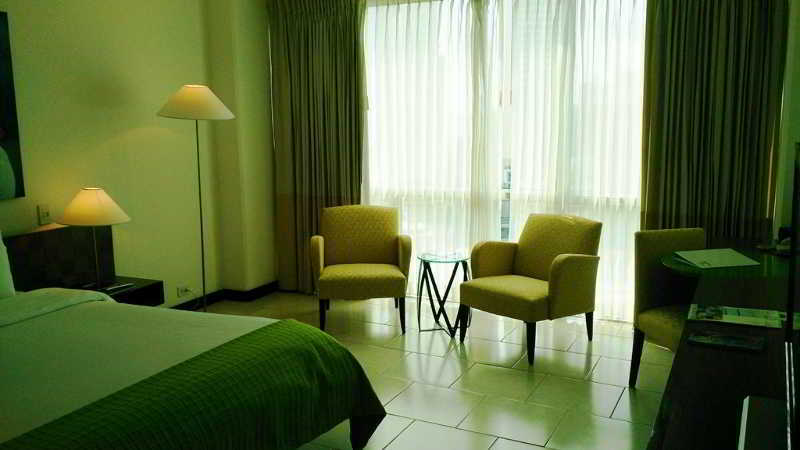 our room was very spacious and had incredible views of the city and shoreline (room number 2301). decor was quite nice but bathroom was a bit dated. pool area is quite small for a hotel of this size which meant waiting a bit for a lounge chair. didn't have the opportunity to check out the restaurant for more than breakfast on the first day (due to illness) but what we did have that morning was delicious.